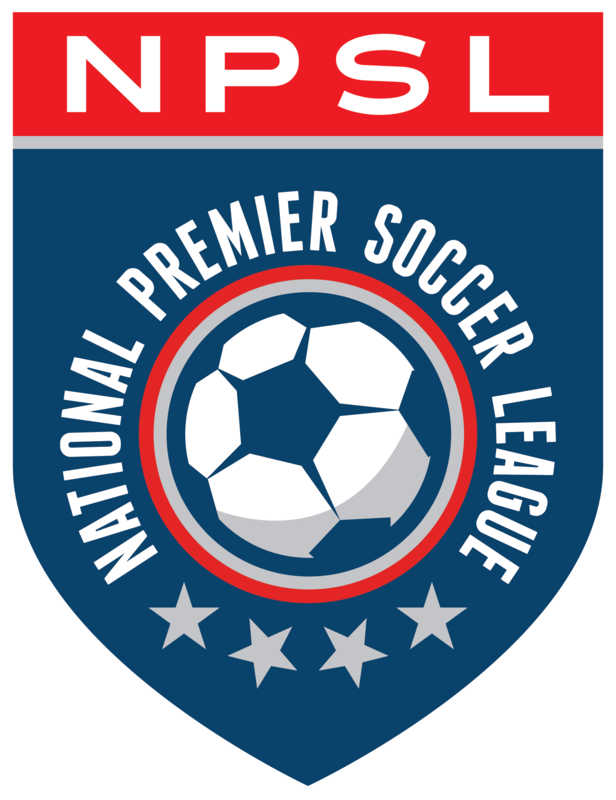 NPSL players are making a difference at all levels of the beautiful game. This was very evident at the 2015 NCAA College Cup as both Andrew Tarbell and Michael Melvin put in standout performances, helping Clemson reach the national championship final. Even though they didn’t bring home the hardware, the 2015 collegiate season was a massive success for both players. Tarbell and Melvin are already looking forward to 2016 and achieving the team’s goal of winning a national talent. Clemson, clearly a program on the rise, is a place where expectations are high. The goal is always winning it all. Tarbell, a junior goalkeeper from Mandeville (LA), was a clutch performer for the Tigers throughout the season. He played in 24 games, logging 84 saves and nine shutouts in over 2200 minutes of play. He would finish with a 17-3-4 record. Tarbell’s heroics in goal throughout the season were well-documented and it’s easy to see that he was a big reason for Clemson’s success in 2015. The foundation for this success was laid many years earlier thanks to Kenny Farrell and the New Orleans Jesters. Tarbell would gain loads of experience with the Jesters, starring in 28 games over the past four NPSL seasons. Playing in the NPSL was a very positive experience, one he is very grateful for. One of the biggest areas of enjoyment for the young keeper was interacting with the fans. The Jesters have strong support as games are well-attended and have been for years. Tarbell, a fan favorite, is quite the presence between the posts, a tall and athletic keeper that is not afraid to dominate the game. He is a vocal leader of the defense and scouts admire his ability to play high off his line, cutting off crosses and angles. His ability to take control of the 18-yard box is really incredible. No wonder he is considered to be one of the top prospects for the 2016 MLS SuperDraft. Playing in MLS would be a dream come true for Tarbell, but a Jester turning pro is nothing new as Farrell’s organization regularly prepares players for the next level. Patrick Mullins, the back-to-back MAC Hermann Trophy winner in 2012 and 2013, is a former teammate of Tarbell and an NPSL alumnus. Mullins has experienced loads of success in MLS, scoring goals at will for both the New England Revolution and New York City FC. A lot of credit has to go to Farrell, who has mentored many young players over the years. Tarbell could very well follow the very same path as Mullins. Likely joining him in the pros is Melvin, a Jacksonville (FL) native. He spent his time in the NPSL with Jacksonville United FC. Like the Jesters, Jacksonville United is a pipeline to the pros. Former JUFC players can literally be found around the world. For example, Jonathan Glenn became one of the top scorers in Iceland after playing in the NPSL. Nurdin Hrustic, Tommy Krizanovic, Ramak Safi, Tyler Williams, and Daryl Sattler all played in the North American Soccer League (NASL) after spending time with JUFC. Melvin, a sophomore midfielder, is a coach’s dream and the ultimate teammate. Just ask Tarbell. Melvin was a standout at Clemson in 2015, playing in 23 games. He would tally two goals and two assists this season, making contributions to both sides of the game. Seeing Andrew Tarbell and Michael Melvin grow and develop as players is a true testament to the work NPSL teams are doing each and every day. Seeing them succeed on a national stage is an added bonus. Perhaps the next time we see this duo they will be lifting some hardware, achieving their goal of a national title. But that would still be the “tip of the iceberg” as the pair have even higher aspirations. They have the talent to play at the highest levels of the professional game and they got their start in the NPSL.